drinkworld is the first magazine for the entire beverage industry, worldwide. Covering author contributions, original articles and brief information the entire spectrum of beverage production and bottling, raw materials, logistics, packaging and marketing. Reporting on topics of regional interest and about Trends in the beverage industry. Readers are leading or in their functions decisive employees in breweries, dairies, mineral wells, with manufacturers of other non-alcoholic beverages, in wine and sparking wine. 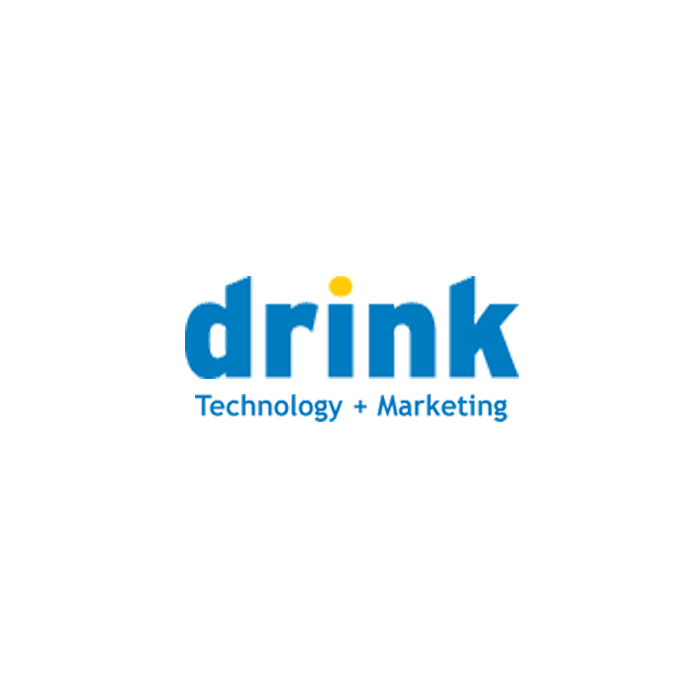 As an advertising medium for the entire beverage industry, drinkworld offers a comprehensive coverage, especially about yourself at present above-average developing regions such as South America and Asia. So you can cover all areas of the beverage industry with just one magazine to reach a worldwide audience.